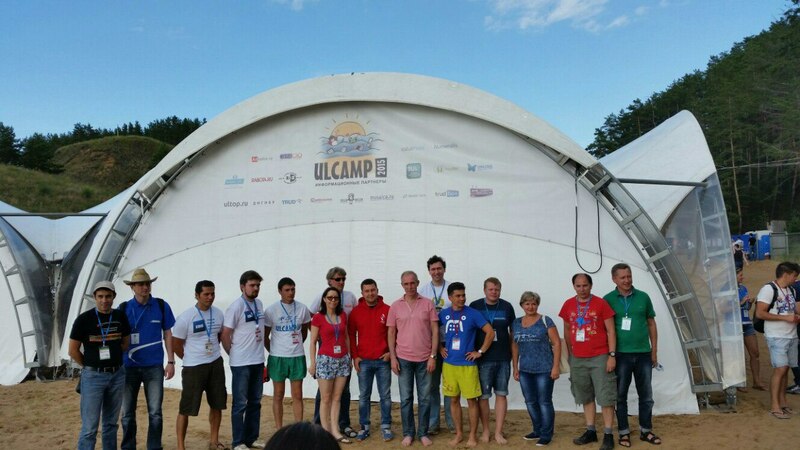 The biggest Russian informal IT-conference «Ulcamp-2016» will be held in the Ulyanovsk region. The conference will take place on 15-17, July 2016. This significant event is expected to gather together 800 participants, including international experts, developers, entrepreneurs, leading IT professionals. The participants will have a great opportunity not only to attend presentations of leading Russian and international experts, but also to take part in Barcamps either as a Speaker or as a Spectator. The main topics of the Ulcamp Summer Conference 2016 are the following: Mobile development, Programming technologies, Management, Project Management. 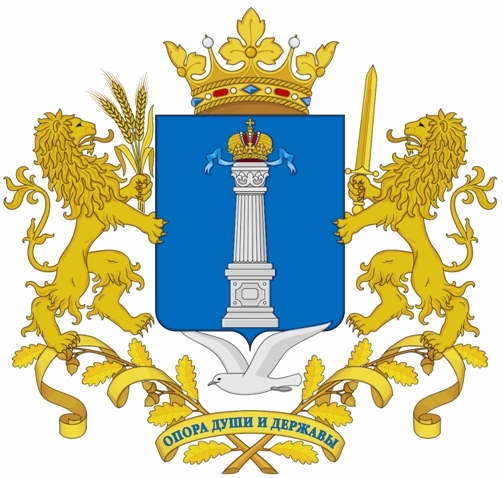 Ulcamp is organized by the Autonomous Nonprofit Organization “Ulyanovsk Internet Technology Cultivation" and supported by the Government of the Ulyanovsk region. *The organizers will sponsor all local costs including accommodation, meals and local transportation in Ulyanovsk, while participants are responsible for their own airfare. We expect to receive application forms by 20 June, 2016. For more details, contact Europe Regional Office by e-mail wego.ulregion@mail.ru or visit the Ulcamp official website at 2016.ulcamp.ru .